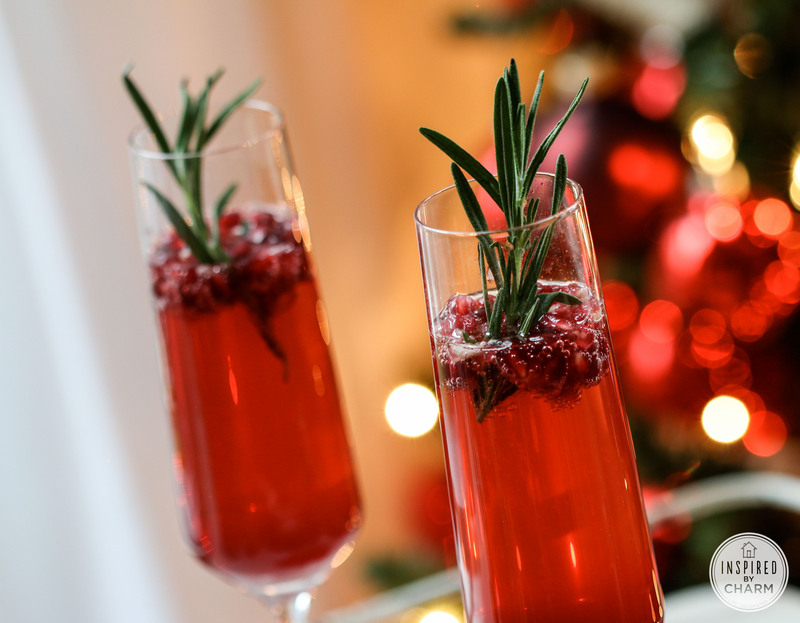 If you want to throw an awesome Christmas cocktail party, serving Christmas cocktails is a must! Cocktails may not sound like something everyone at your party will enjoy, but it’s pretty hard not to enjoy the 5 delicious Christmas cocktail recipes in this post. Take a look and see what you think! To make your punch bowl, start by mashing together lemon peels with your sugar using a muddler. Boil a quart of water and add your tea bags. After 5 minutes, take the tea bags away and pour the liquid over your peels. Stir it all together so the sugar dissolves. Stir in your alcohol and cool in the fridge for a while. When serving, add your grated nutmeg and lots of ice! Separate your egg whites and yolks, and beat the yolks. Put the whites aside. Add sugar and keep going until it has dissolved. Stir in your cognac, then your rum, and then your cream and milk. You can then whip your eggwhites until they stand alone and fold the mixture into your liquid along with your nutmeg. You can add extra cognac if the result is too sweet. First, poke your oranges with your cloves and bake them until soft. Put them in your punch bowl and add your white rum and sugar. Set fire to your rum and then after a few minutes use your apple cider to extinguish the flames. Stir in your cinnamon and nutmeg and keep the mixture hot. In a mug, dissolve your sugar in hot water. You can then add your rum and unsalted butter. Fill up with more hot water and sprinkle a bit of nutmeg on the top. If you like, you can use cider instead of the water. Combine the sugar cubes, lemon juice, and whisky in a punch bowl. If you like, you could use bourbon, brandy, or rum instead. Add your broken up cinnamon sticks, and serve with a clove studded lemon slice in each cup. Hot cocktails offered something a little different and are brilliant for cold festive evenings. Creamy cocktails will really hit the spot, too. Make sure you pick some yummy foods to go with them! Which of these recipes will you choose for your Christmas get together?